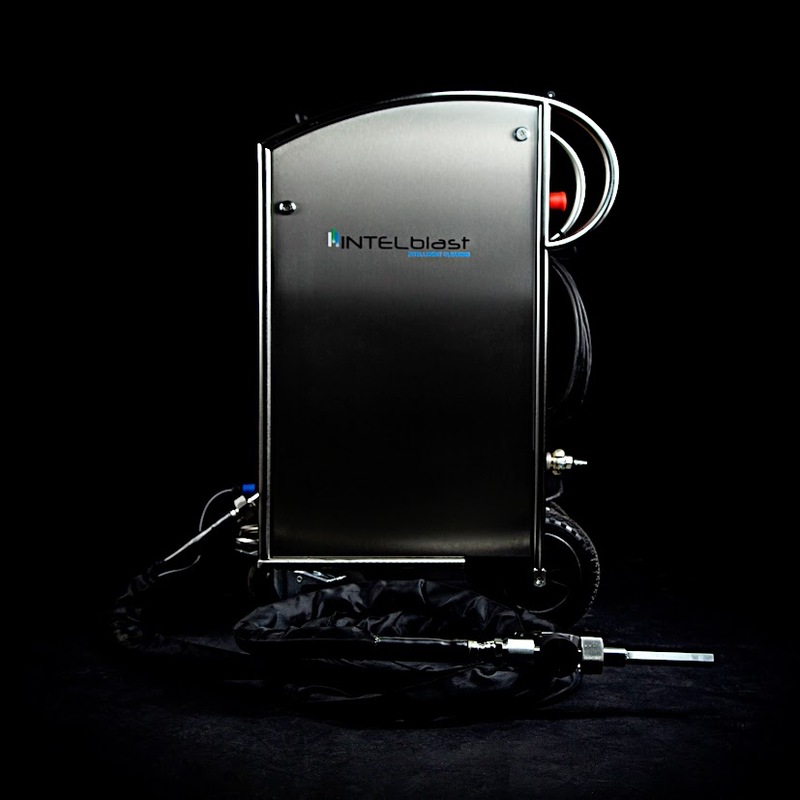 Over the last decade micro-blasting systems or sand-blasting systems as they are traditionally known have had amazing improvements in, control, abrasive media consumption and end results. 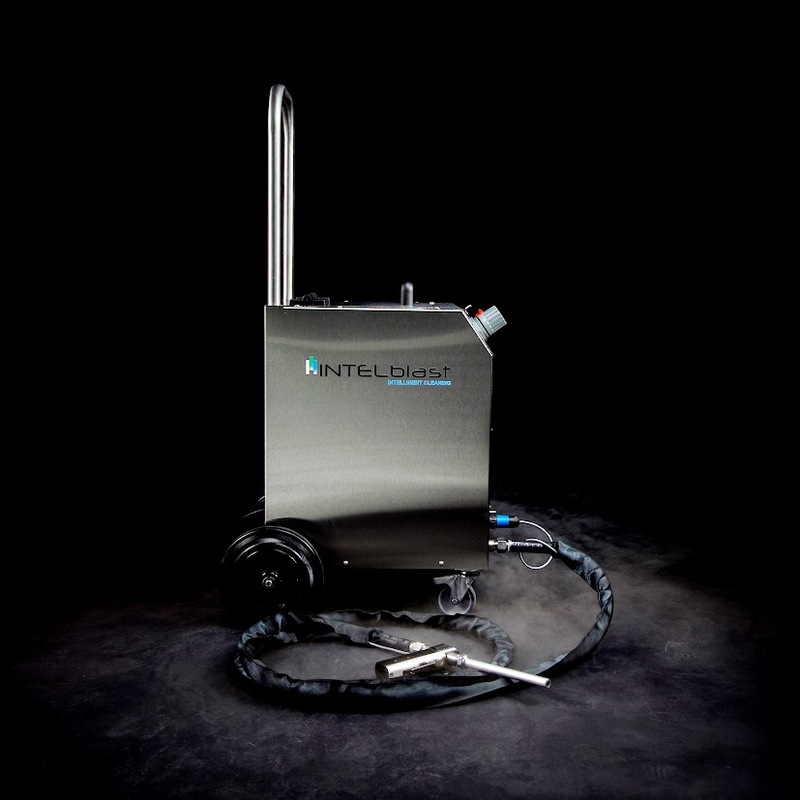 INTELblast use blasting systems that can successfully remove graffiti, restore historic monuments and buildings at a pressure of no more 0,5 bar, ensuring that only the undesired matter is removed leaving the substrate undamaged. 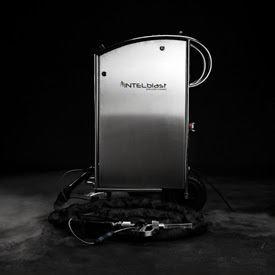 The systems used by us also have a nebulizer nozzle which sprays low volume water in order to stop the abrasives becoming airborne offering a far more controlled environment and allowing inner city jobs to be carried out safely.